Our Lean 1-2-3 program is a progression of three learning modules and a team-based simulation. If your team needs to identify problems and work through solutions in a rapid-improvement environment, we can help you get started today! 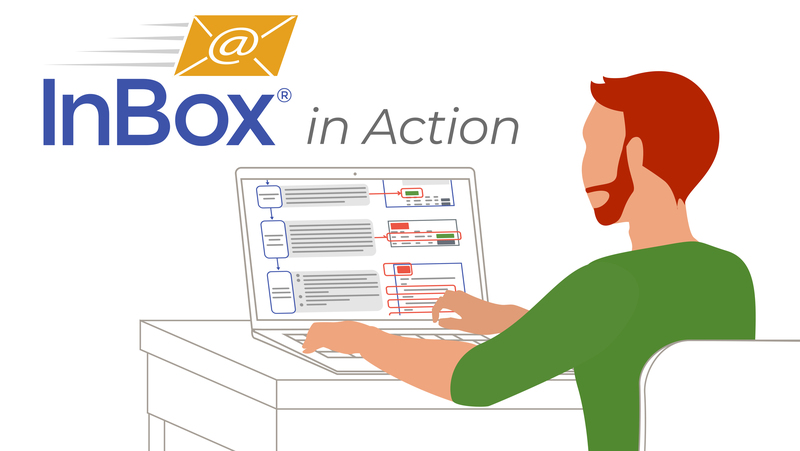 InBox is a virtual Lean office simulation that provides first-hand experience applying Lean concepts. Led by a facilitator, participants play a role in the process and proceed through multiple iterations of improvement. Looking for training for individual learners? Visit the Lean 1-2-3 product page to view course outline, see group pricing examples, and download a datasheet. Contact us for more information about the curriculum, trial access, and pricing.